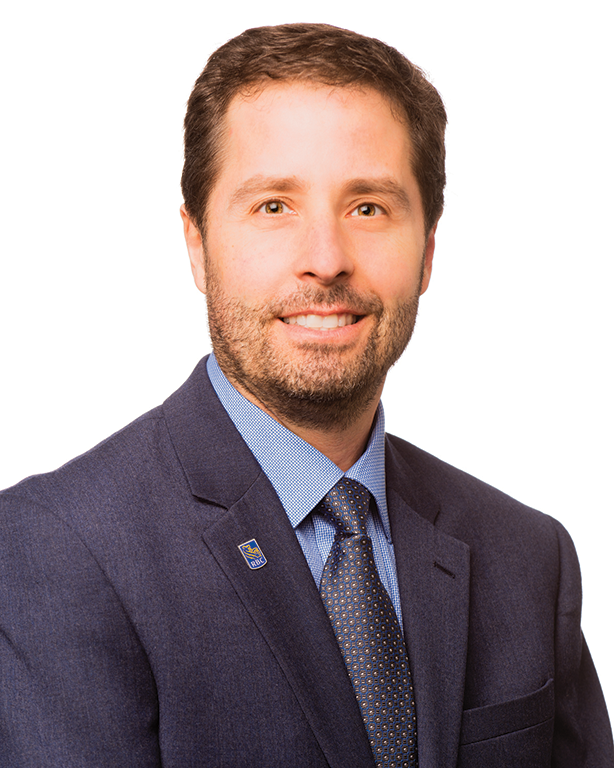 Nicolas St-Pierre, Executive Director of the Mira Foundation, and Denis Mathieu, Chairman of the Board of Directors, are pleased to welcome Samuel Lasanté, Senior Manager, Real Estate Markets at RBC Royal Bank, to the Board. Mr. Lasanté succeeds Rafik Ackad, Vice President, Real Estate Market, Commercial Financial Services at RBC Royal Bank, who served on the Mira Foundation's Board of Directors from 1995 to 2018. His involvement with RBC Royal Bank has been instrumental to the organization over the past two decades. “Over the years, Mr. Ackad has enabled us to create exceptional relationships with several key players in the business world, who are still very involved in the Mira Foundation today. From the moment he arrived, he believed in our mission and always gave himself the mandate to promote Mira’s success. For that, we will be eternally grateful to him,” says Nicolas St-Pierre, Executive Director. All members of the Board of Directors, the management team and beneficiaries would like to express their deepest gratitude to him.